Tiger Shroff and Jacqueline Fernandez starrer action-romantic movie A Flying Jatt has reported an average performance in its opening week. Despite being solo release, it has not witnessed much occupancy through out across the country. Before the release, it was expected to perform decently on box office but has not come in the same. Due to the mixed reviews of critics as well as moviegoers, movie lost all its hold over audience. 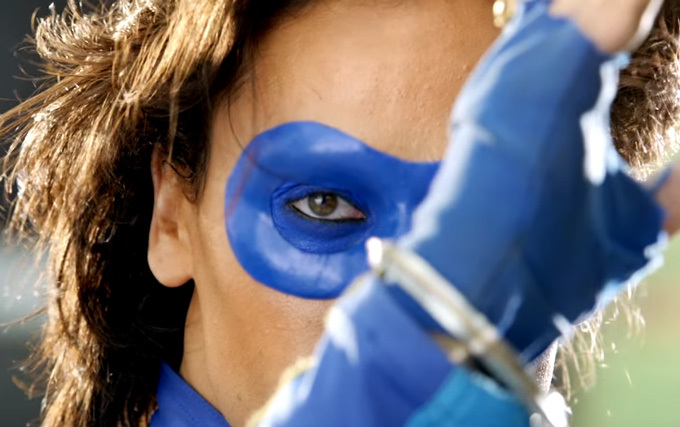 Critics said, A Flying Jatt is enough entertaining for kids but can not attract major audience. That has proved right with its average performance on box office in the opening week. Couple of weeks ago released Rustom performed comparatively better in its third week. In the opening weekend, Remo Dsouza’s directorial recorded only 20-30% of occupancy across the country and registered the business of 29.45 crores in 4-days weekend, as it was released a day earlier than normal. 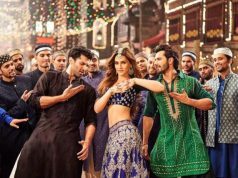 This has done only because of the fan following of Tiger and Jacqueline, otherwise the audience reactions were not so favorable. 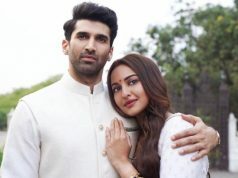 In weekdays, the movie witnessed abrupt fall in its occupancy and raked the business of 2.50 crores on Monday with almost 60% of drop than Friday. Then it faced more drop and collected the amount of 2 crores on Tuesday and 1.65 crore on Wednesday. On the last day of week i.e. 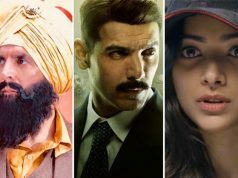 Thursday, it reported slightly lesser response and added the amount of 1.25 crore to its account. 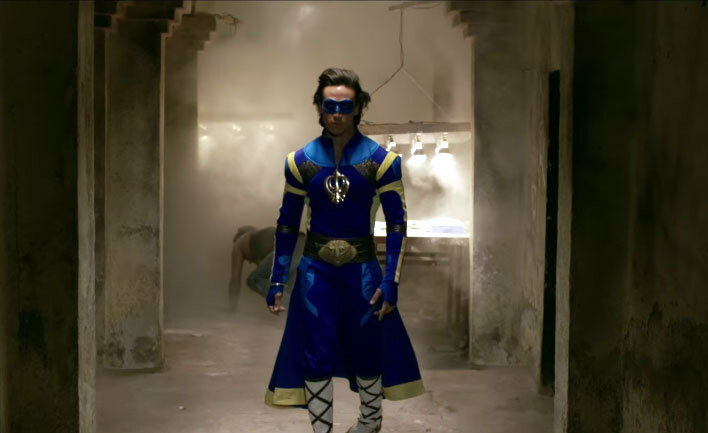 With this total one week collection of A Flying Jatt has become 36.85 crores on domestic box office, which is the 12th highest opening week collection of the year so far. From this Friday, Sonakshi Sinha’s much awaited action-thriller Akira being released, so it won’t be easy for Tiger Shroff starrer to witness even average response in its second week.